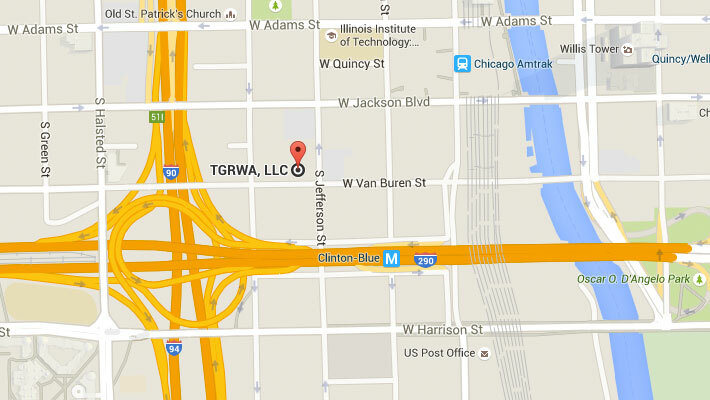 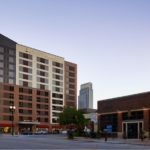 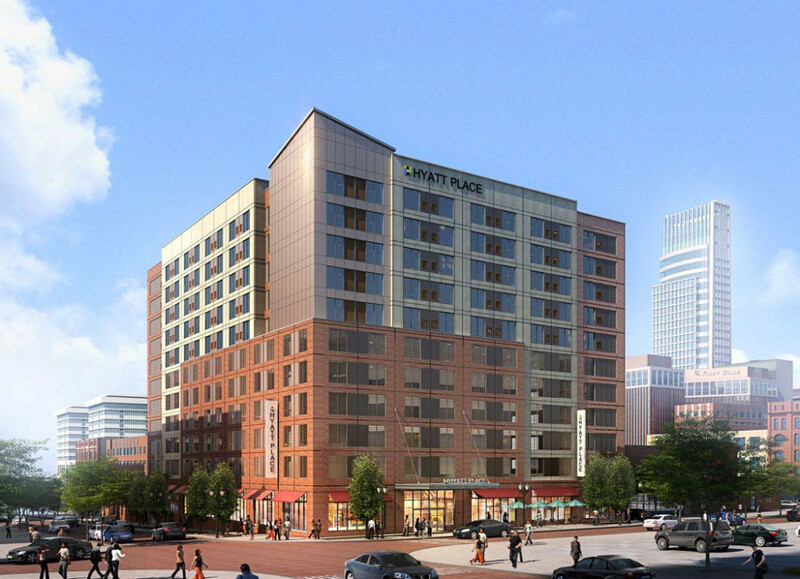 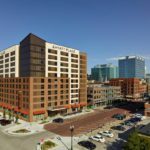 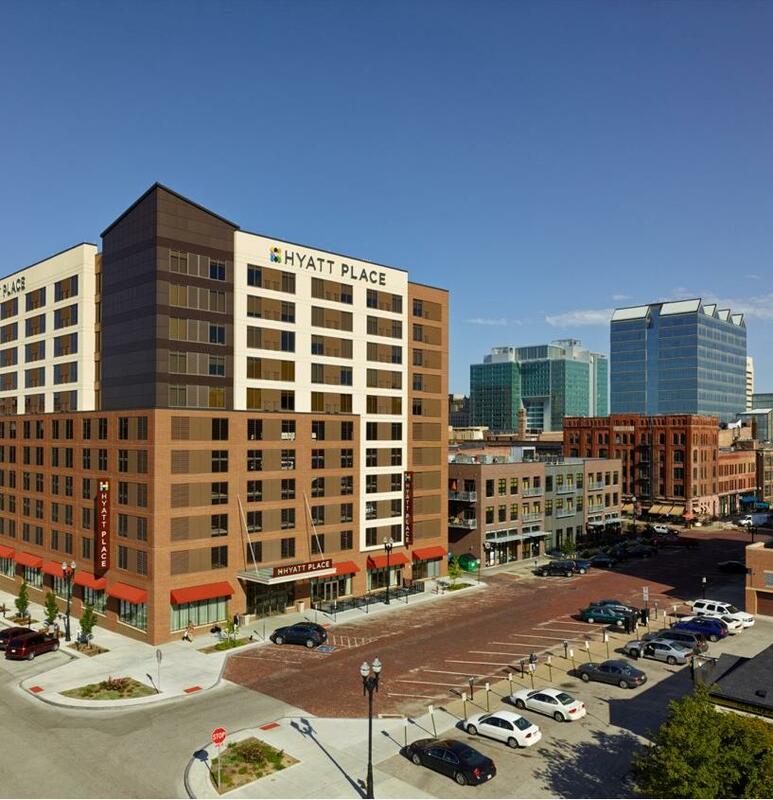 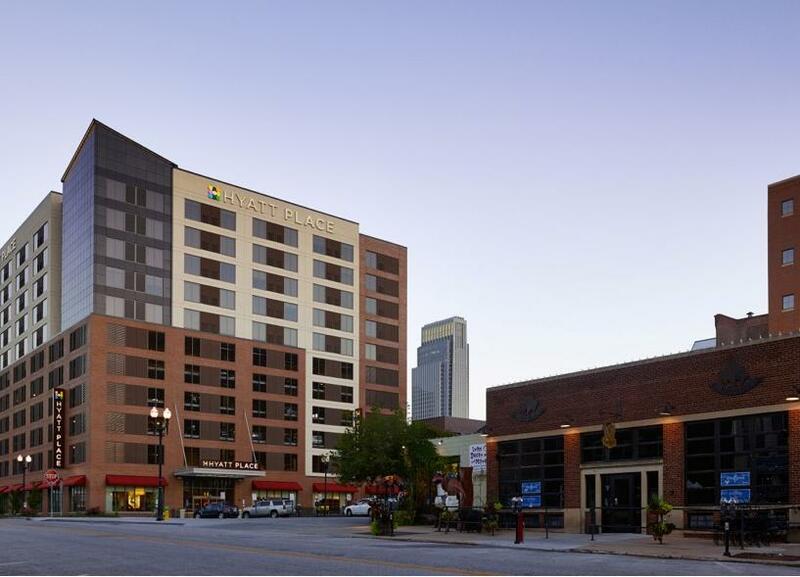 TGRWA provided the structural design, working drawings and construction phase services for this new 10-story, 175,000 square foot, 160 room hotel located in Omaha, Nebraska. 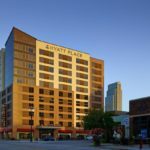 The building includes a lobby with amenities on the 1st Floor, (4) levels of indoor parking and (5) floors of hotel rooms. 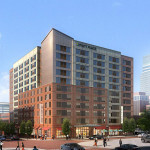 Amenities include an indoor pool, fitness room, meeting rooms and a café/lounge area. 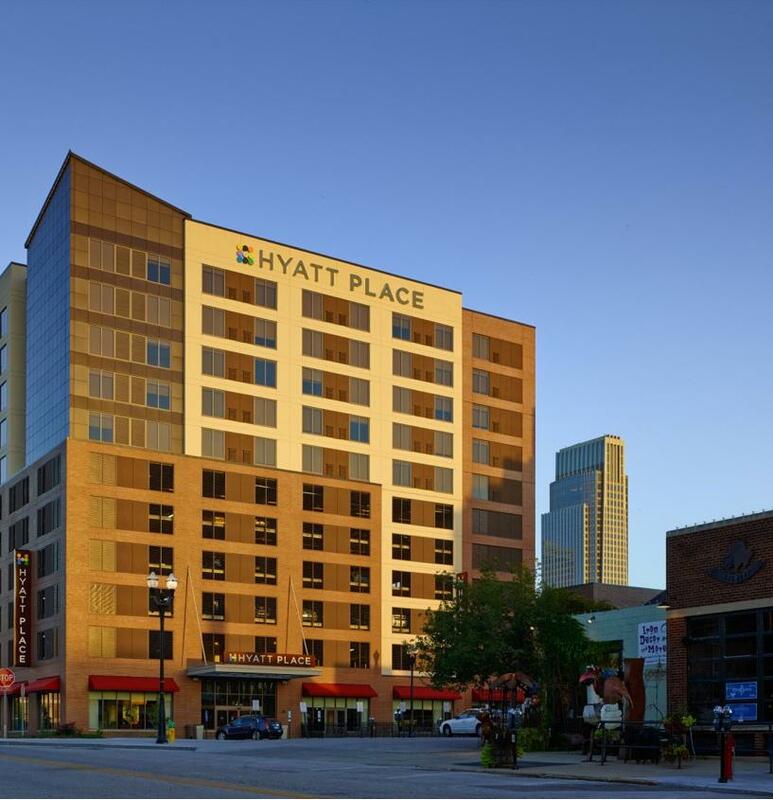 The structure is cast-in-place concrete with post-tensioned concrete construction at the 2nd Floor through the 6th Floor and load bearing light gauge steel framing at the hotel floors.